Knit Socks on your Addi with NO Short Rows, Afterthought Heel, or Hand Knitting! 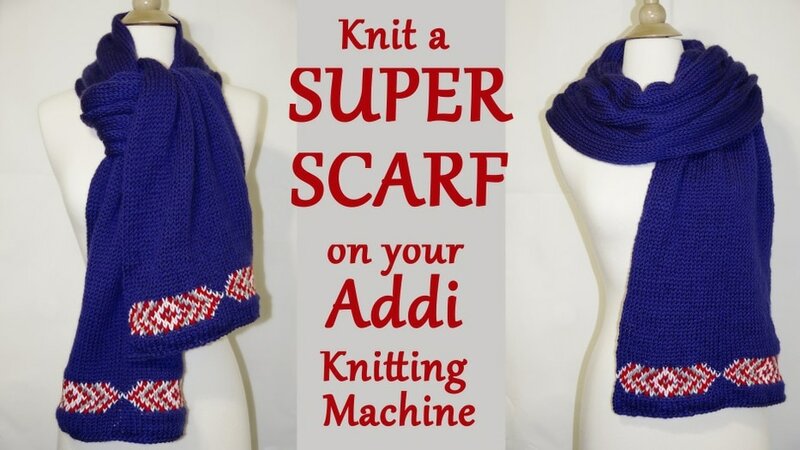 Here’s an easy way to knit socks on your [easyazon_link identifier=”B000XT3OPG” locale=”US” tag=”yayforyarn-20″]Addi Pro Knitting Machine[/easyazon_link] without short rows, afterthought heels, or hand knitting! Click Here to add this project to your Ravelry queue and favorites!